This "V15xMR Junior" is among the best cartridge buys. It is usually discounted to under $80 and includes Shure's damper/brush. Tracks all day at 1.25 grams. Somewhat soft, but solid sound. Can be upgraded with Jico stylus to near V15xMR status. These four mocerately priced MM cartridges were reviewed as part of a cartridge survey in which readers could listen without knowing which was which and vote on their favorite. All had their fans and all represent good value. 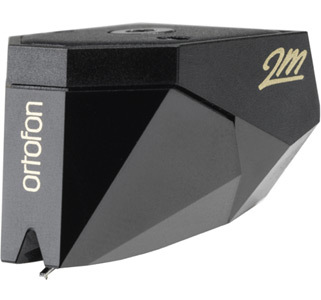 At $419 the Ortofon Bronze is the most expensive but also the best sounding. This $99 cartridge was covered as part of the Pro-Ject Debut Carbon turntable review. It's included with the 'table. It also makes an excellent upgrade cartridge in a budget table. These three were also included in the multi-cartridge survey that readers could hear and vote on. Not surprisingly they scored very high in the "blind" listening. 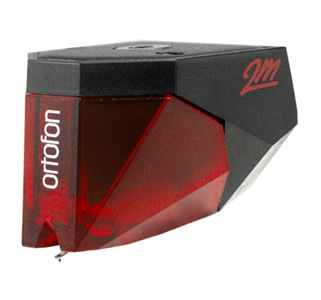 Fitted with a Shibata stylus the Ortofon 2M Black was the tracing and detail retrieval champ but only if it's perfectly set up, particularly in terms of stylus rake angle. 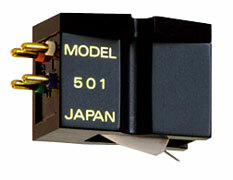 The Nagoaka features a boron cantilever, which is unusual for a $669 cartridge. Tracking at 1.3-1.8 gramps, the MP300 combines precision and a pleasing overall warmth. The $995 Audio Technica 150 ANV special edition was a strong vote getter with 23% of the overall voting. It produced the widest, airiest soundstage, excellent dynamics and its microdynamic expression was unique in my experience with MM cartridges. The standard production 440ML omits the sapphire cantilever so might not be quite as fast and articulate but at $299 it is definitely worth checking out if a grand is too grand for your budget. 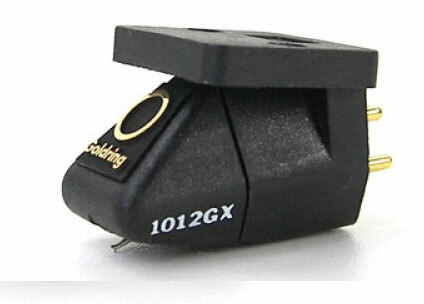 Not reviewed on analogplanet but auditioned some time ago, the $550 1012GX features a Gyger II stylus, which is among the best tracing, most detail digging styli available. It requires careful set-up especially in terms of stylus rake angle and needs a long break in before it stops sounding hard on top and bass shy on bottom. But give it time and there's a lot to like. 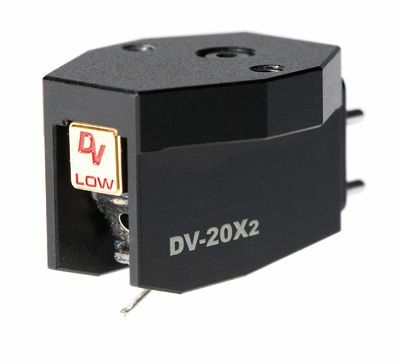 Again, no review on analogplanet.com but over the years I've heard this $595 cartridge many times in various Rega turntables I've reviewed. 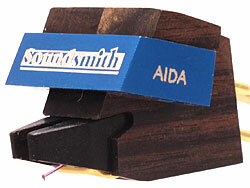 It features hand-wound coils and a "vital" fine line stylus that digs a great deal of information from the grooves. The one piece body of "Pocan" is harder than aluminum and passes instead of wasting the energy generated in the grooves. It combines a bit of shine on top with sweetness in the midrange to produce an exciting sound. 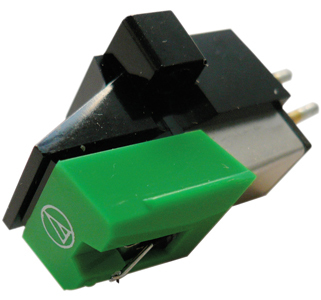 A great "drop-in" cartridge for any of the moderately priced Rega turntables. One of the least expensive ($399) moving coils I know of. 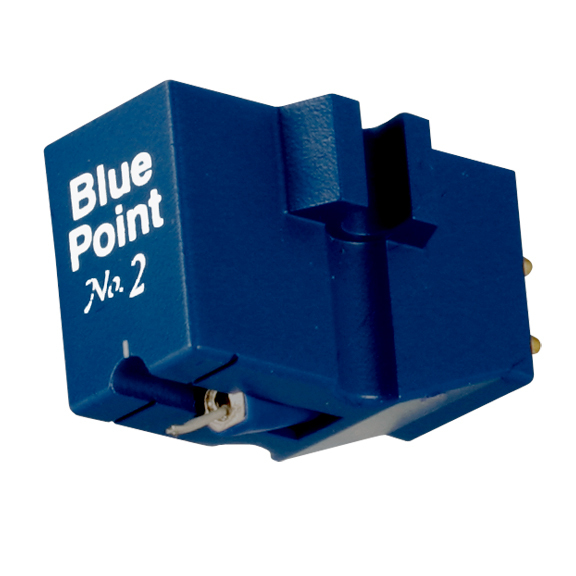 Its high output (2.5mV) means it's MM phono stage compatible but will give you a taste of what moving coil cartridges are all about. It features an elliptical stylus and tracks between 1.6 and 2.0 grams. Lots of detail, power and punch. Better for rock than for classical. You get more than $100 worth of low level resolution and sonic sophistication compared to the Blue Point No. 2 from this "open generator" design. Back in 2005 in Stereophile I wrote "It proved to be "a model of tight clarity, rhythmic certainty, and excellent tracking," with "a reasonable amount of punch and an overall clean, bracing demeanor." That is still true today. 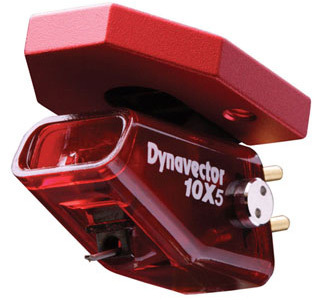 Dynavector's least expensive ($450) cartridge shares many sonic characteristics with the Blue Point EVO III. I've set up quite a few of these for friends and like the EVO III, the 10X5 produces fine imaging, powerful and punchy bass and a surprisingly rich tonal palette. 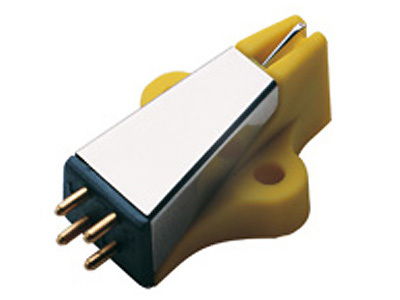 With its conical stylus the $379 Denon 103R is far from the last word in detail retrieval and its relatively low output of .25mV means it requires a high quality moving coil phono section or use with a good step up transformer into a moving magnet stage. But the low output also means fewer coil turns, lower mass and response speed that makes up to some degree for the round stylus profile. This one has a strong cult following because it's relatively easy to set up and "sounds like music." More than a taste of the "high priced spread" from this refined, rich sounding $850 cartridge available in both high (2.8mv) and low (.3mV) output versions. 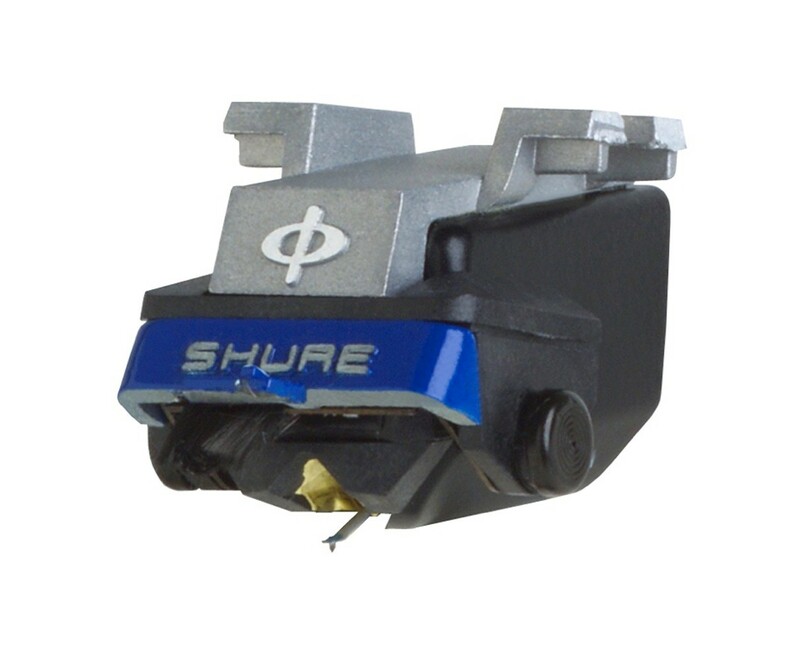 Both work well in VPI's JMW Memorial tone arms. 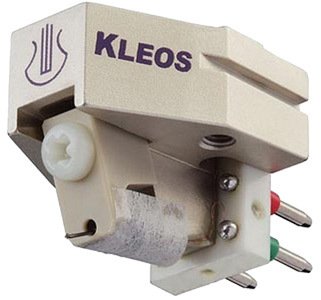 A warm, romantic and smooth sounding moving coil cartridge that's had a price jump from around $800 to $1295 over the past decade but still has a strong following among those who like their sound warm and love that the 501 passes over noise and pressing defects other cartridges accentuate. .5mV output requires a MC phono preamp. The 501 Mk111 is well built and makes for enticing, extended listening. Introduced in 2010 as a Helikon replacement, the Lyra $2995 Kleos remains in the Lyra line, still as smooth and detailed as it was when first introduced. It combines sonic richness and fast, detailed transient response, dramatic soundstaging and excellent transparency. Compared to the much more expensive Lyras, mostly what you're missing are the enormous dynamic contrasts and detail resolution best described as "insane". 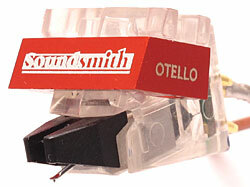 Once you get to this exalted price point ($4249) for a phono cartridge you have every right to expect spectacular sonics. The Phoenix unmistakably delivers them but the rest of your system had better be equipped to deal with its "detail in your face" presentation. That doesn't mean hard or etchy. It means that on great recordings of drums for instance, if the drummer means to hit those cymbals hard, you're going to get hit. There's nothing soft about the Phoenix's presentation unless the music and/or recording is that way. 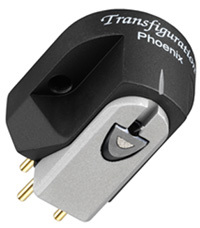 The Phoenix is among the more neutral sounding cartridges you're likely to encounter. As I wrote in the review: "The parameters that lets you know it is a premium cartridge are its macro dynamic range, its sense of 'direct coupling' to the grooves and its low bass authority and 'punch' as well as its staging solidity."